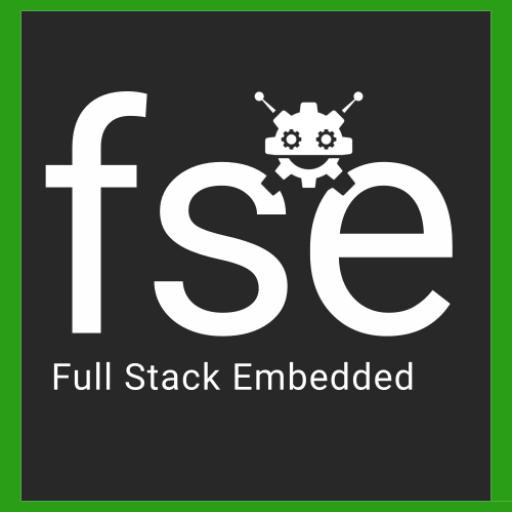 Full Stack Embedded is registered in Germany as a recognized non-profit organization (gemeinnütziger e.V., Vereinsregisternummer VR84017). Our club charter can be read here in the original German, and a translation can be found here. We publish the minutes of all our official meetings. All code we produce can be found on GitHub. All other materials we produce are open and linked into this website.